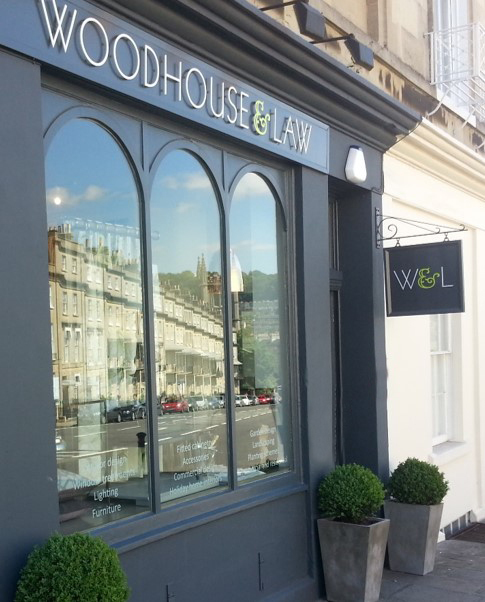 Woodhouse & Law was founded in 2009 by interior designer John Law and garden designer Nick Woodhouse. Launched with the aim to break down traditional design barriers, Woodhouse and Law offers a complete design service for the home and garden under one roof. This unique service allows us to create fluid and harmonious design concepts for our clients, challenging the boundaries between inside and out, viewing them as the one space. We believe passionately in offering a collaborative, accessible interior and garden design service. That’s why we like to really get to know you during the design process; to understand your lifestyle, your likes and your dislikes. Only then can we deliver a solution that not only looks and feels perfect, but actually works day-to-day too. Whatever the project size, we are committed to delivering and implementing creative ideas and exceptional client service. And regardless of the brief, we always focus on the detail – so you don’t have to.